The activities we run provide discrete care and support to all our members. 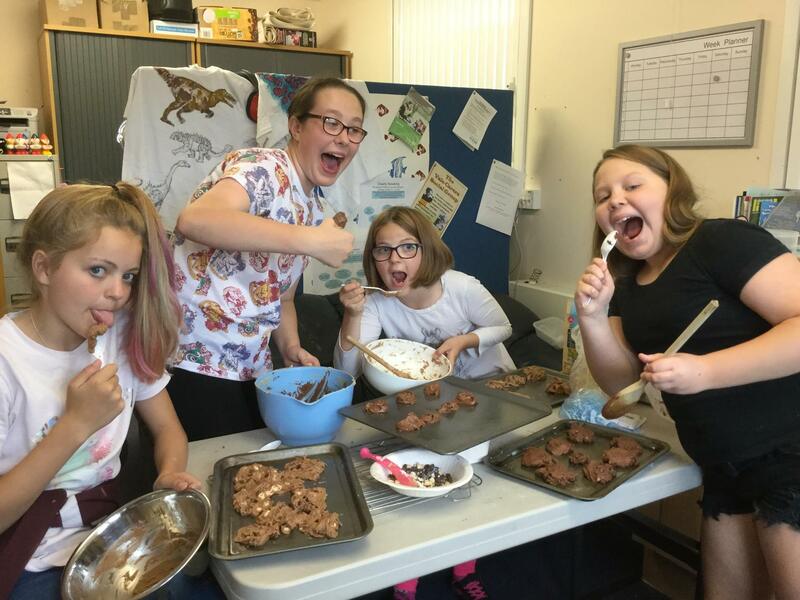 Clearly Cool Club look like any other routine youth club or activity days from your local area providers apart from the much lower number of participants and higher number of adult supporters. This allows our specialist and trained staff to support your children and young adults to more successfully build friendships and to enjoy their time with us in a safe and supportive environment. All sessions help to improve social communication skills with activities and crafts planned to help all members attending to have a go with as much independence as possible and to participate with peers so that we can encourage local friendships and more positive peer relationships. 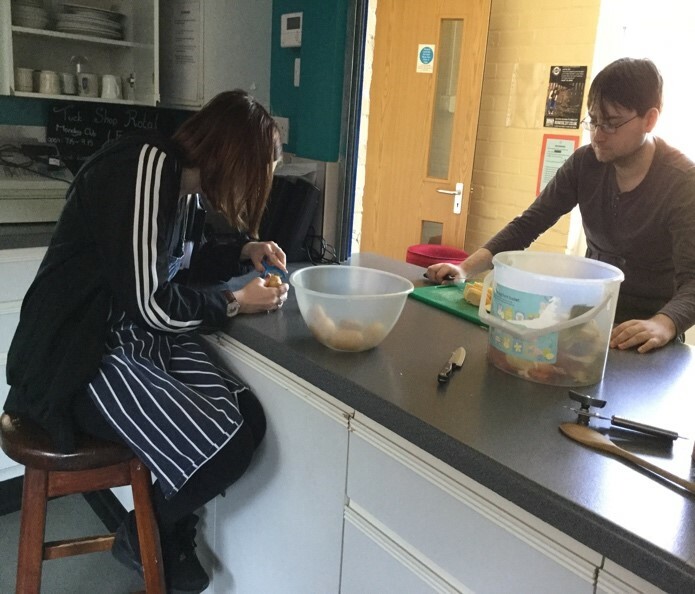 The youth clubs allow us to work more closely with children and young people and in a safe, supportive environment, while teaching more appropriate social communication skills. We also support young people with issues regarding peer and family relationships to enable to recognise how their behaviour may cause others to react negatively towards them and therefore, how to change their behaviour to gain a response which is more appropriate or positive. Our aim is to provide relaxed, fun but calm environments which suit the needs of the children and young people we are working with. We are able to set up activities which cater for specific areas of special needs and disabilities, e.g. we have a range of sensory equipment and can offer regular sessions for families to book or for local groups working with children with more severe sensory needs or learning disabilities to come in and use the centre with the support of our staff and volunteers. 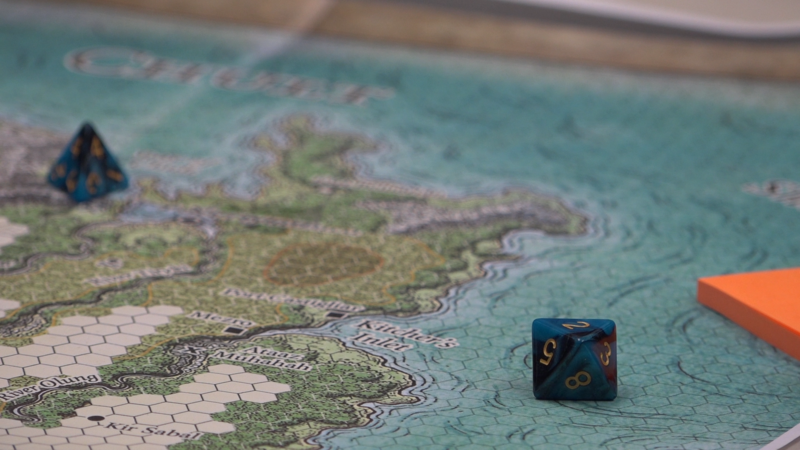 We also have a wide range of games and fun which we support all the club members to join in with. 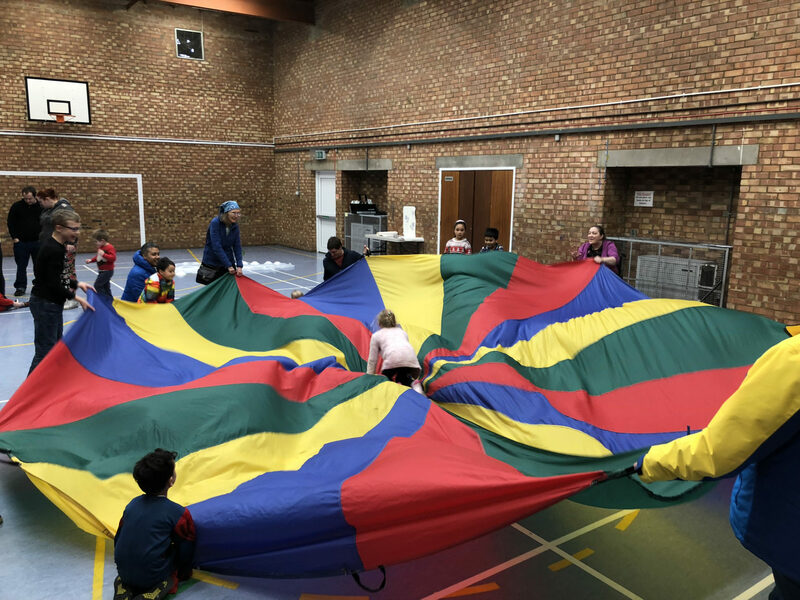 Juniors always enjoy parachute-games to end their session, a chance to play together and have great fun at the same time as being active and safe. Please make sure you like our Facebook page as we post all service updates such as date and time changes and club cancellations for all our activities aswell as all our latest news. YOU MUST BOOK YOUR CHILD IN ADVANCE VIA PHONE ON 01280 824871 FOR EVERY SESSION AS WE HAVE LIMITED PLACES FOR ALL OUR ACTIVITY CLUBS, IF YOU TURN UP ON THE DAY WITHOUT BOOKING YOUR CHILD IN, WE HAVE THE RIGHT TO REFUSE YOU CHILD/YOUNG PERSONS ENTRY.